Vegan food blogs can be a wonderful resource for both plant-based newbies and veterans of the lifestyle. 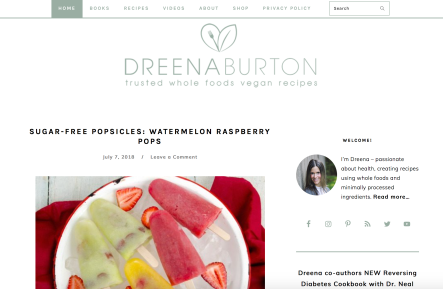 Need to remind yourself that going vegan is not the end of your culinary delights? Browse for a while! You’ll be blown away by the creativity of these talented individuals. Need a fresh revamp on your favorite vegan classics? There are some amazing recipes out there. 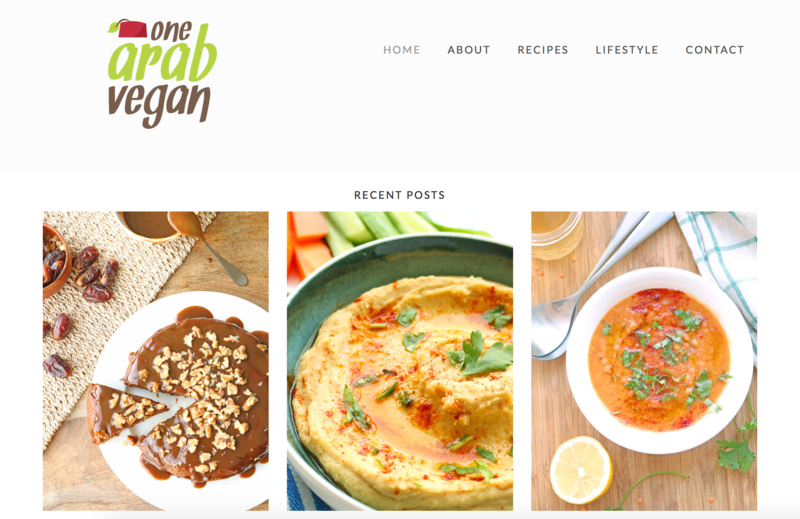 Whatever your motivation, following vegan bloggers online is a great way to keep dinnertime feeling new and inviting. 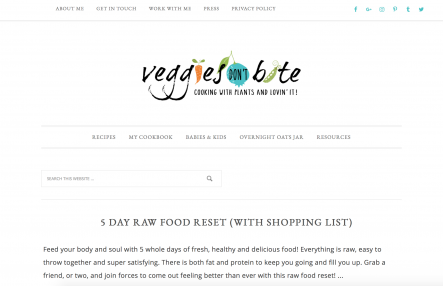 But it’s easy to find yourself returning to the big hits — Oh She Glows, Minimalist Baker, Oh My Veggies — instead of diving deeper into the rest of the culinary awesomeness available to you. 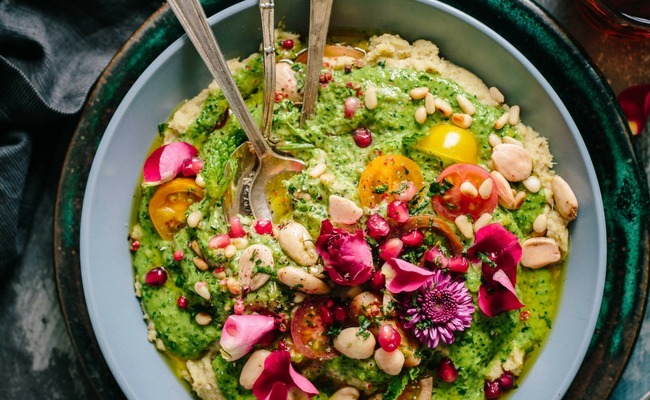 This is why we’ve scoured the web for 10 somewhat lesser-known, veggie-happy blogs you’ll want to bookmark, today — like, this instant. Enjoy! Sophia created Veggies Don’t Bite as a way to help families like hers get healthier and happier, day by day. She’s created a community that is both encouraging and supportive, promoting the idea that any step toward a kind life, no matter how small, is worthwhile. If you’re big into clean living, this is the blog for you! Light, fresh, and tasty, each of Lauren’s recipes are both healthy and filling, which can be a hard ticket to fill. Lauren is also certified in several plant-based nutrition certifications, which is a major bonus. 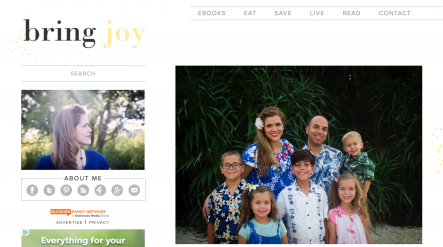 Bring Joy is an excellent resource for parents who are trying to raise conscious kiddos in a society that’s still eating animals. 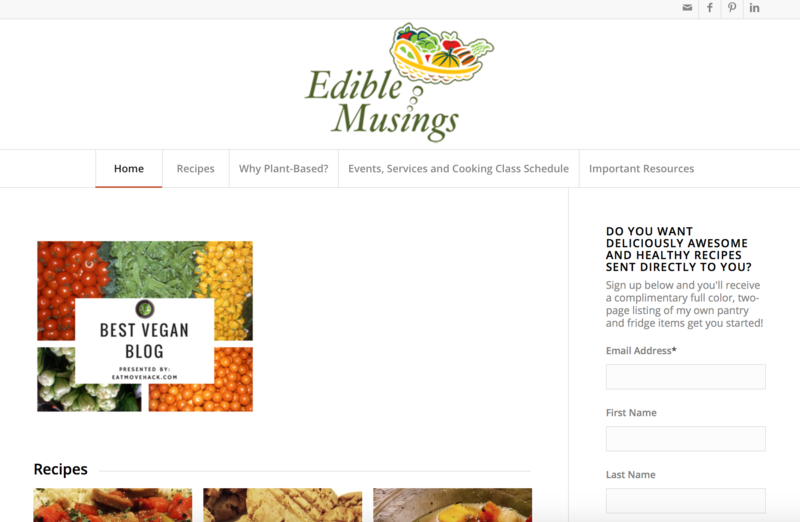 Looking for a blogger who understands your plight? Janae has your back. Note: She’s taking a break from blogging for a while, but there’s still plenty of goodness from the past six years to comb through! 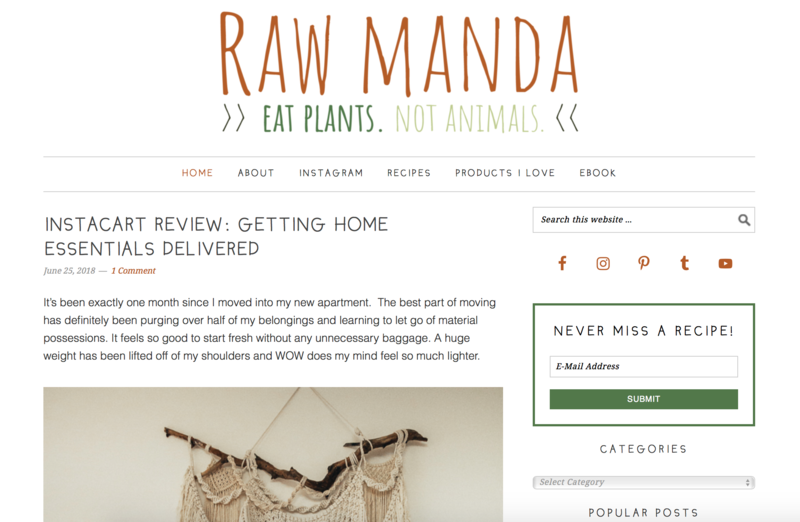 Amanda’s health philosophy — “eat fresh, natural, living, unprocessed foods” — is something that a lot of us can identify with. Not only is she a great advocate for raw, clean eating, she also has a lot to say about listening to your body and giving it your best. I’m a big fan! 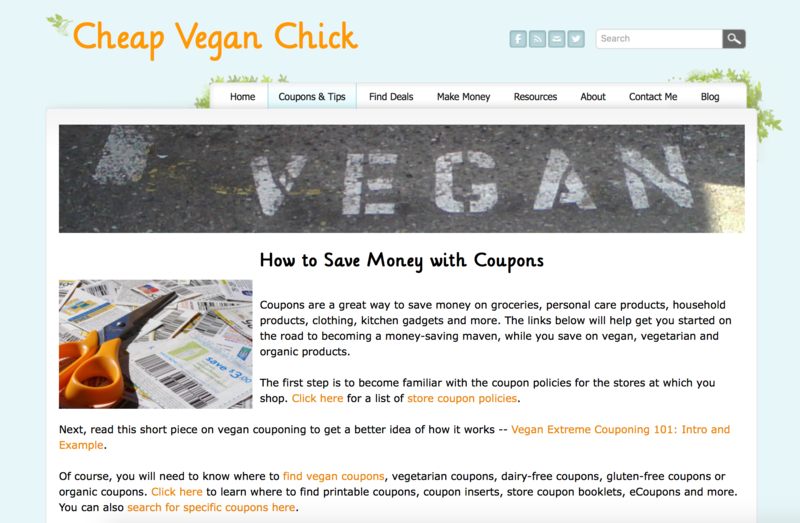 Cheap Vegan Chick proves that it is both easy and cost effective to live a plant-based lifestyle. Packed with everything from quick recipes to frugal living tips, this blog is a great resource for those seeking to live an affordable vegan life. One Arab Vegan was inspired by Middle Easter flavors and Nada’s experience living a vegan lifestyle in the Arab world. She’s got simple, healthy, plant-based recipes nailed, always bringing something fresh and exciting to the table. 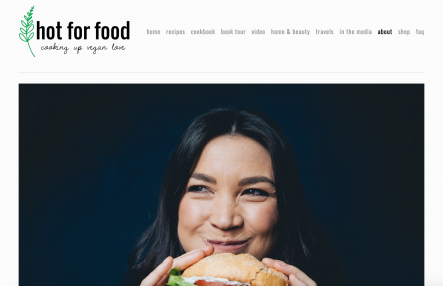 Lauren Toyota is known for her ability to whip up delightful vegan versions of popular comfort foods… burgers, mac and cheese — you know the stuff! Last year, she launched her debut cookbook, Vegan Comfort Classics: 101 Recipes to Feed Your Face, just one stop along her journey to ruling her delicious vegan food empire. If you didn’t know what Mauritian vegan fusion looks like, you do now! Teenuja and Kevin are a talented pair — seriously, I could browse this blog for hours. 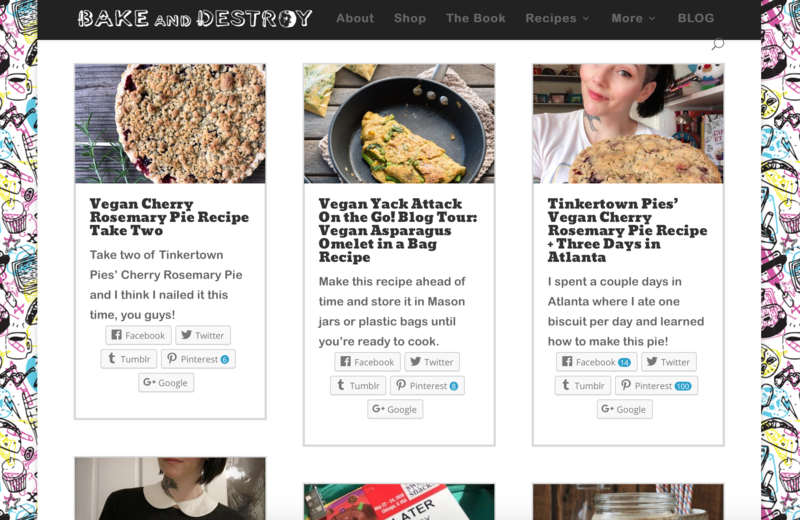 Think you could benefit from some truly original vegan culinary eye candy? Well, you’ve found your new favorite spot on the internet! With 20 years vegan and several bestselling cookbooks under her belt, Dreena Burton is a name you can trust. 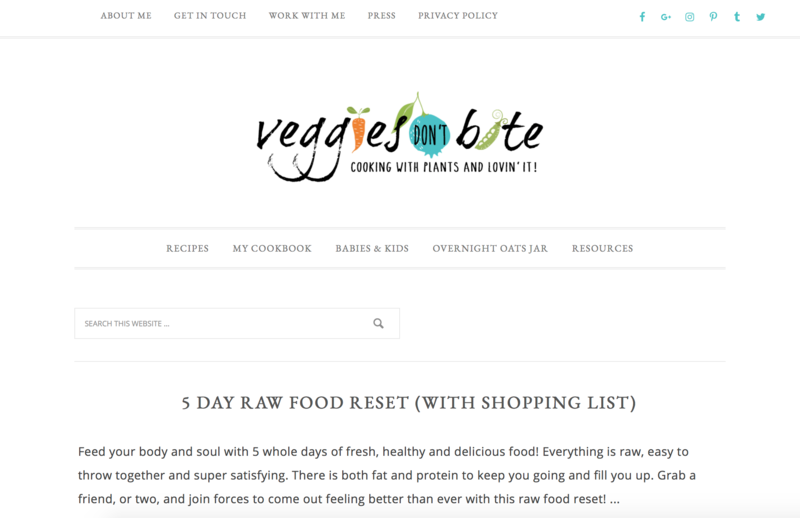 Her blog is full of healthful, whole-food recipes that the entire family can enjoy, and her no-nonense approach to cooking is refreshing. I’m already eyeing that carrot cake recipe…yum! Born out of Natalie Slater’s love for both baking and journalism, Bake and Destroy features original vegan recipes influenced by the unexpected: pro-wrestling, heavy metal and junk food. Thanks for keeping it fresh, Natalie. 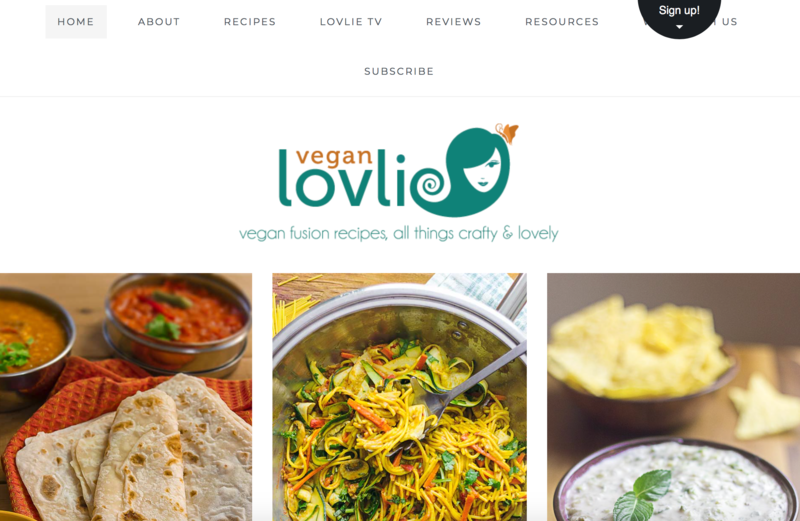 What’s your favorite vegan food blog? Why do you love it? Why Do Vegans Eat Meat and Cheese Alternatives? I recommend vegansandra.com. Sandra Vungi is an Estonian rock musician and great vegan cook.